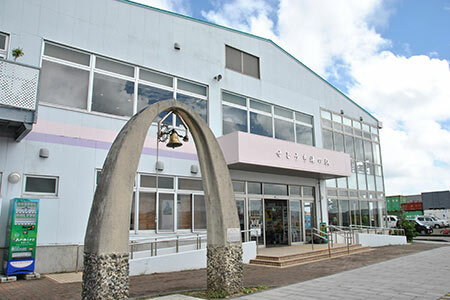 With a population of approximately 40,000, the city of Naze is the largest urban area in Amami and serves as the island's center for administration and business. 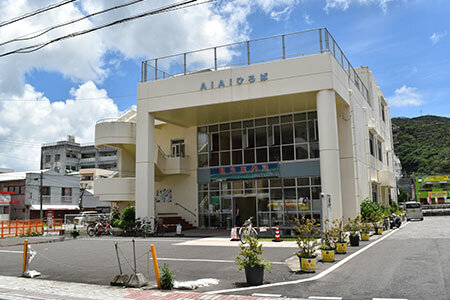 Though several of the buildings look old and rusty from years of weathering typhoons, almost everything necessary for a comfortable life is available in Naze, including restaurants and cafes, banks, hotels, libraries, bookstores, supermarkets, convenience stores, shopping and bars. 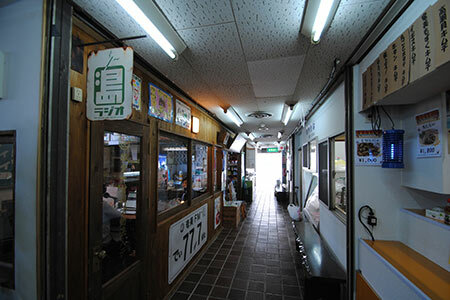 Of course, it's not Tokyo, so travelers shouldn't expect to find familiar fast food chains such as McDonald's, upscale restaurants or movie theaters. 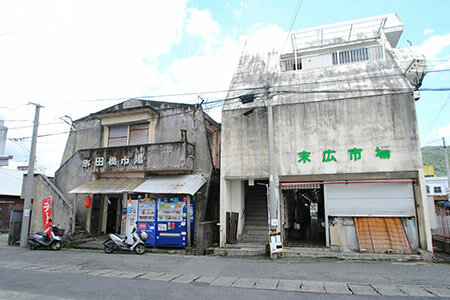 The old streets and stores create an atmosphere reminiscent of 1960s and 1970s Japan, during the late Showa period after WWII. 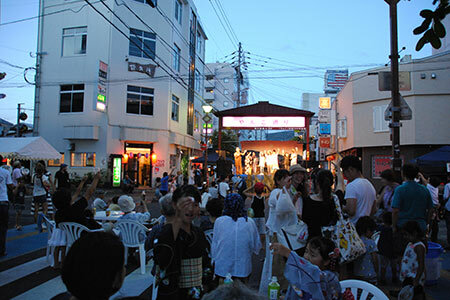 Tourists can indulge in memories of the good old days in Japan by visiting Suehiro Street in Naze for a sip of shochu. 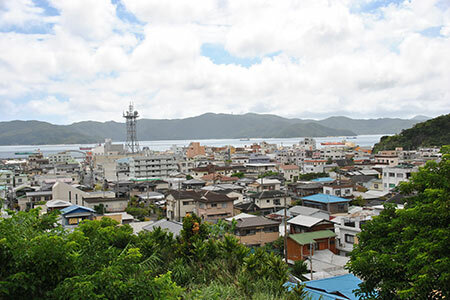 Bordered by green mountains to the north and Oshima Strait to the south, the town of Koniya is the second largest urban area on the island, with a population of about 5,000. 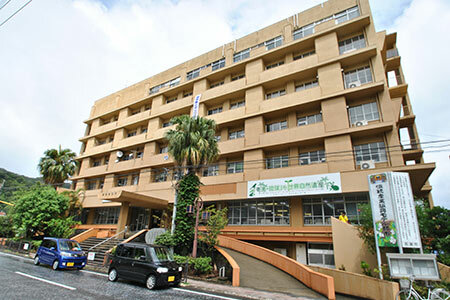 It is a fairly self-sufficient community with a town hall, post office, bank, library, golf course, in addition to a variety of restaurants, supermarkets, convenience stores, hotels and bars. 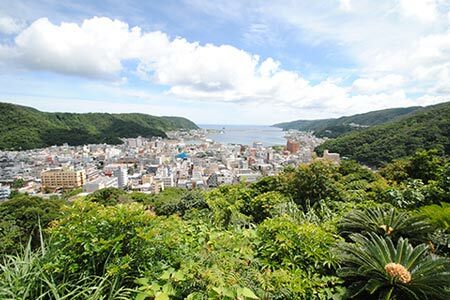 Koniya is a good base for travelers who want to check out neighboring Kakeroma Island, nearby villages and other areas in Setouchi. 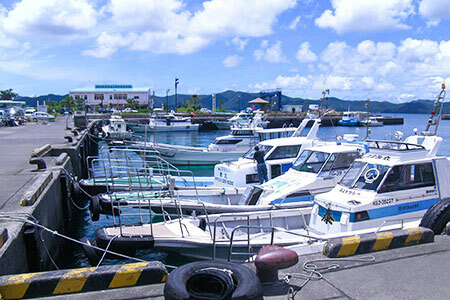 Gorgeous sightseeing spots and beaches are just a short drive away.